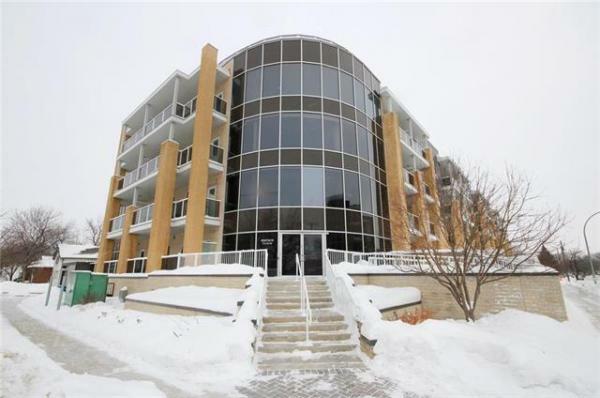 This 1,263-square-foot two-storey is an infill home on Varennes Avenue in St. Vital. It's something home builders do on a regular basis: when confronted with a challenge, they get creative. Which is exactly what Fortune Homes owner George Kwan did when time came to build a brand-new home on a compact 25-foot-by-100-foot infill lot in St. Vital. "My goal was to create an advanced contemporary design," he said. "By using my imagination, I think I achieved that goal." And then some, it turns out. 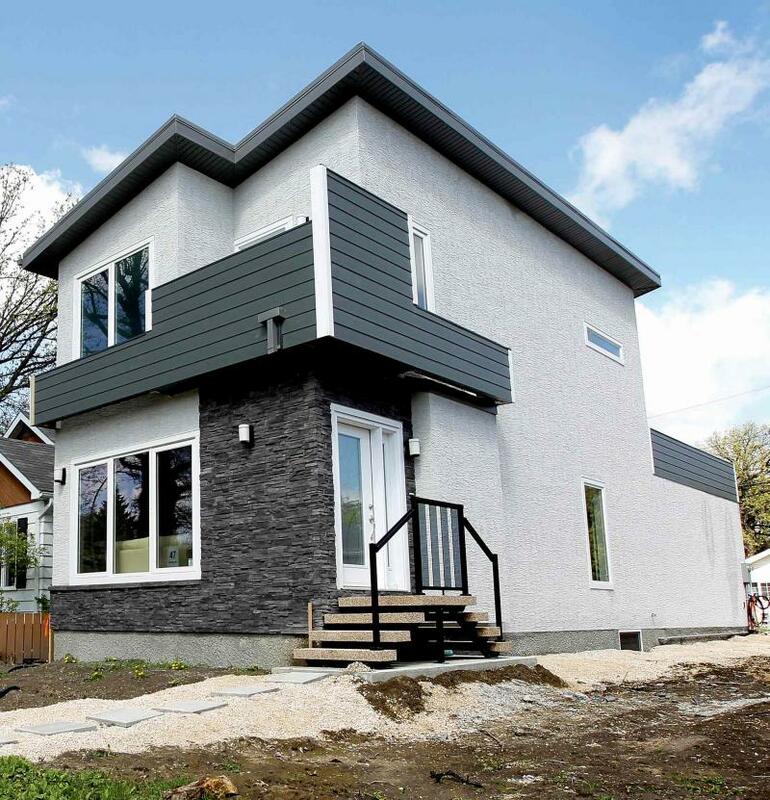 The end product is a 1,263-square-foot, two-storey home (47 Varennes Ave. in St. Vital) loaded with style, function and a host of cutting-edge features. However, as impressive as the style and cool technology is, the home's intuitive layout might be its best feature. "When you couple skill with passion, the result is a masterpiece," Fortune Homes sales representative Joel Solite said. "The home is a wonderful design that feels bigger than its listed square footage because of the high ceilings (nine feet), open-concept layout and all the natural light that comes in through all kinds of large windows." No Realtor speak there: a large picture window on the home's front lets in tons of daylight, while the great room's open-concept design makes for effortless flow from the family room, through the dining area and into the kitchen. Because each area is well-proportioned, there's never a feeling that space is lacking. For example, the dining area -- set smartly in the centre of the great room -- easily holds a table for six. From there, access to either side -- family room to the left, kitchen to the right -- is seamless. Consequently, the home's great room lends itself well to entertaining or family life. At the same time, the finishes surrounding the great room add texture, warmth and style, Solite said. "The family room has an electric fireplace that's next to a cultured stone feature wall with a wide shelf above the fireplace for a TV," he said. "And the distressed, engineered hickory hardwoods look great, too. The foyer is defined by a mocha tile floor, which also looks great, and is very durable." Meanwhile, the kitchen at the rear of the great room is characterized by function, style and space. First, comes the function, provided by a mid-sized island (about six feet by four feet in size) offers prep space and seating for two and a handy corner pantry. Next is the style, created by an imaginative mix of finishing materials: granite countertops, light cappuccino oak cabinets and a multicoloured (earth tone) tile backsplash that complements the cabinets and countertops. Space isn't at a premium either, said Solite. "There's lots of room to create -- more than one person can cook and prepare food in the kitchen at the same time, or company and kids can come and go without getting in the way. It's a beautifully-finished, well-designed area." Turns out, the thoughtful design doesn't end there. Meander to the end of the kitchen, and you find a wing that contains a powder/laundry room and door that provides access to the attached two-car garage. "This is where you start to see some of the home's cutting-edge technology," said Solite. "There's a Nest Wi-Fi (wireless network) thermostat that allows you to control the home's temperature from your smartphone, and the garage door is operated by a Chamberlain MyQ garage-door controller. The faucet in the powder room is a Delta Touch20 faucet, and the toilet is a Kohler touchless model." Head downstairs via an extra-wide lower-level staircase, and you find a fully developed basement that offers more than 450 square feet of livable space that includes a rec room, large third bedroom and an elegant three-piece bath with corner shower. "The rec room has room for a media area and games or play area," he said. "And the bedroom has a large window and walk-in closet, and would be great for a teenager wanting a private space of their own." Access to the home's upper level is provided by another extra-wide staircase, this time an open-riser bordered smartly by tempered glass inserts that allow light to flow freely into the great room. Like the main floor, the home's second floor features a design that deftly balances creativity and practicality. The first creative touch can be found at the end of the hallway, Solite said. "There's actually a door that leads to a large balcony on top of the garage. 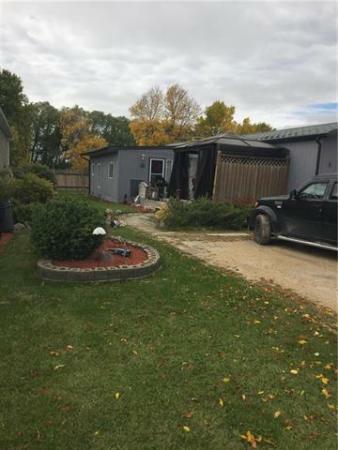 It has a Duradeck floor, and is surrounded by Hardie-board walls that make it a private area ideal for entertaining or just relaxing on." Across the way is the master suite, which also contains a pair of different, yet functional, features. "It has its own private balcony that faces south, so you get the sun all day long," he said. "The ensuite is quite unique, as it's inside a tempered glass enclosure with artistic etchings that make it private, yet allow sunlight to come through into the bedroom. Inside, there's a six-foot (stand-alone) soaker tub, a beautiful light taupe tile floor (with medium taupe striations) and pedestal sink. The main bathroom has a tempered glass/tile shower with three body sprays, as well." Solite said the home is a creative, yet practical design that works well on every level. "The whole house is packed with style and technology. Most importantly, it's a functional design that will allow you to enjoy living in it every day."